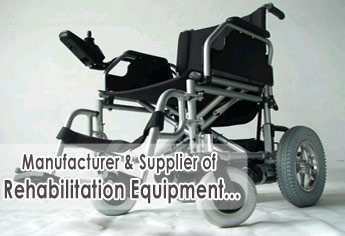 We are engaged in manufacturing and supplying rehabilitation equipment and hospital equipment like power wheelchair, hospital stretcher, hospital dressing trolley, rehabilitation equipment, physical rehabilitation equipment, rehabilitation aids, aids rehabilitation manual wheelchairs, foldable wheelchairs, motorized wheelchairs, walking aids, walking sticks, elbow crutches, staircase lift, hydraulic lifts, hand controlled car, hospital furniture, hospital equipment, hospital bed, under the brand name of Mobility Aids Sales & Services (MASS). These rehabilitation equipment are designed and developed using qualitative raw material like MS steel pipe, stainless steel pipe and aluminum. 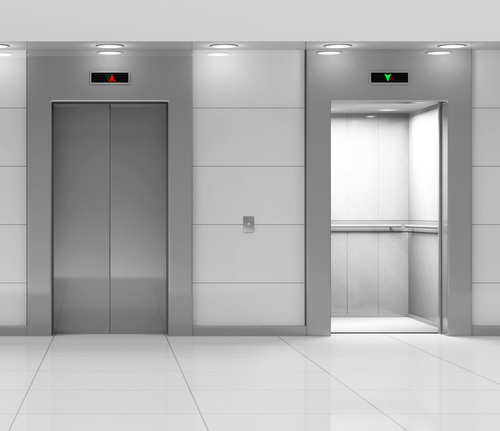 Our range is widely used in hospitals and medical centers. We are the leading manufacturer of rehabilitation equipment, physical rehabilitation equipment, rehabilitation aids and aids rehabilitation.